This time we're popping with VA-TOUT, a Belgian top jewelry designer. We share a passion for design and sustainability. 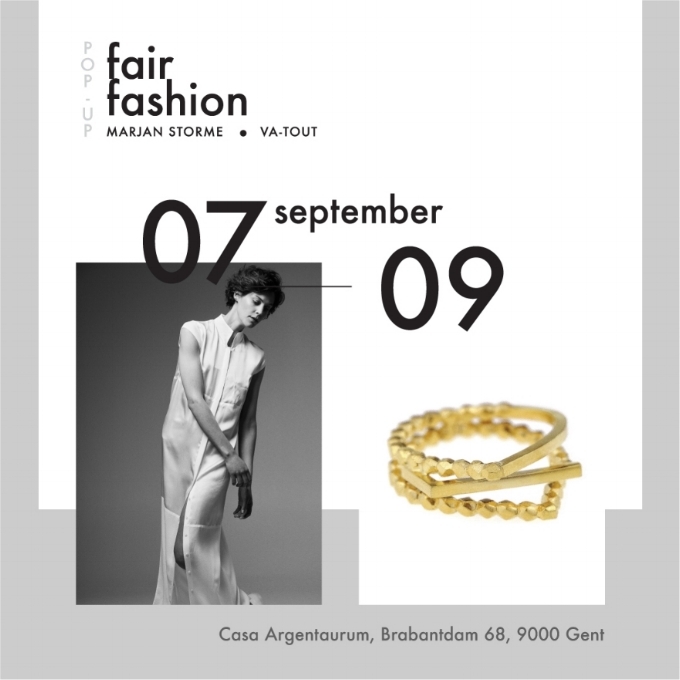 Come and see our Made in Belgium jewelry and fashion! Friday 7, saturday 8 september: 12u - 19u. Read more on our facebook event.